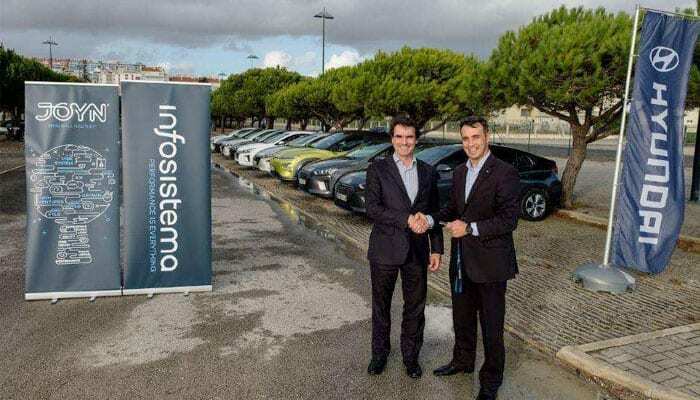 Infosistema establishes a strategic partnership with OutSystems to help US organizations boost digital transformation initiatives by unifying their years of OutSystems expertise with Machine Learning/AI products. 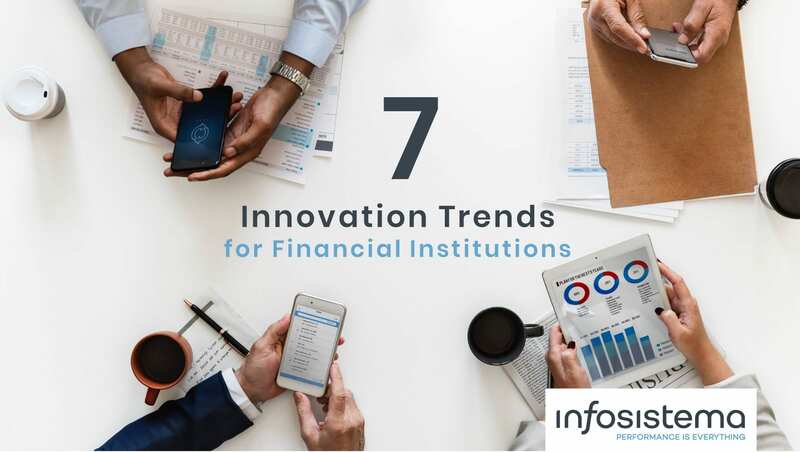 Infosistema has delivered software products and solutions with OutSystems technology for more than 15 years, helping global organizations in the financial industry innovate their business solutions and improve competitiveness. 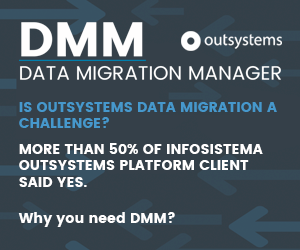 Their new branch in Boston, and this new partnership with OutSystems for the US region, will support our geographic expansion and increase proximity for local organizations who want to leverage the best-in-class solutions for low-code. 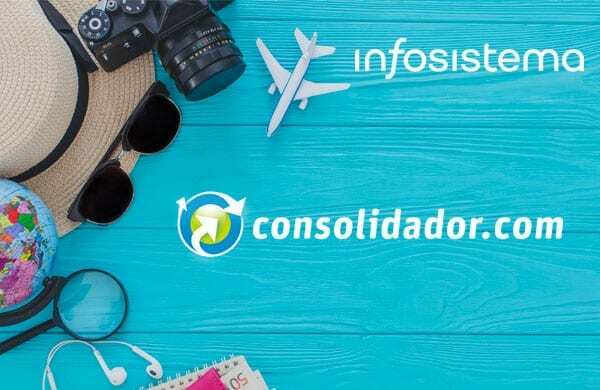 With this strategic partnership for the US region, Infosistema will offer three world class solutions: Expense Reaper Mobile App to extract invoice data using AI/ML; the Data Migration Manager (DMM) tool for OutSystems platform; and Mobile/Web agile solutions delivery with the Business & Software Factories (BSF) approach. 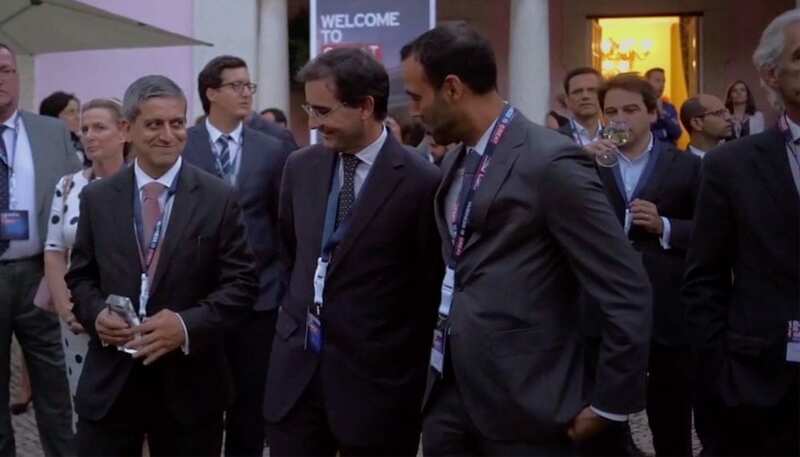 ”Based on our portfolio of projects with clients in Consumer Onboarding, Credit Origination and Mobile/Web banking, we’re confident these solutions will resonate with the US market,” said Gonçalo Caeiro, Chairman of Infosistema. 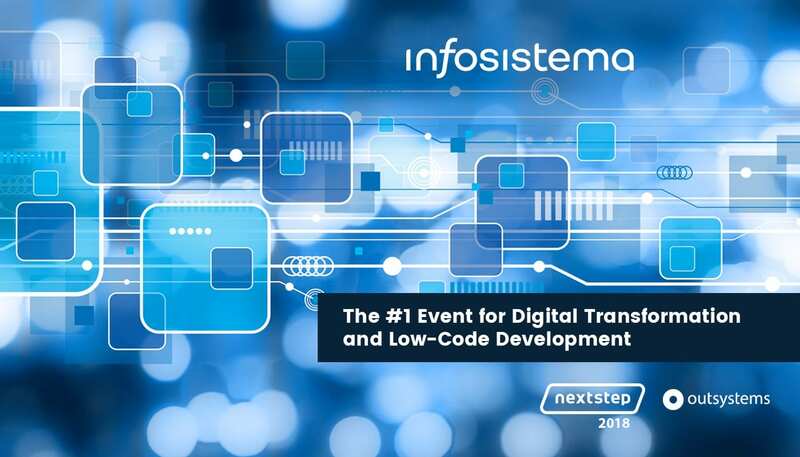 Infosistema will sponsor NextStep, the #1 low-code and digital transformation event on Sept 26-27 in Boston, MA, to demonstrate their products. 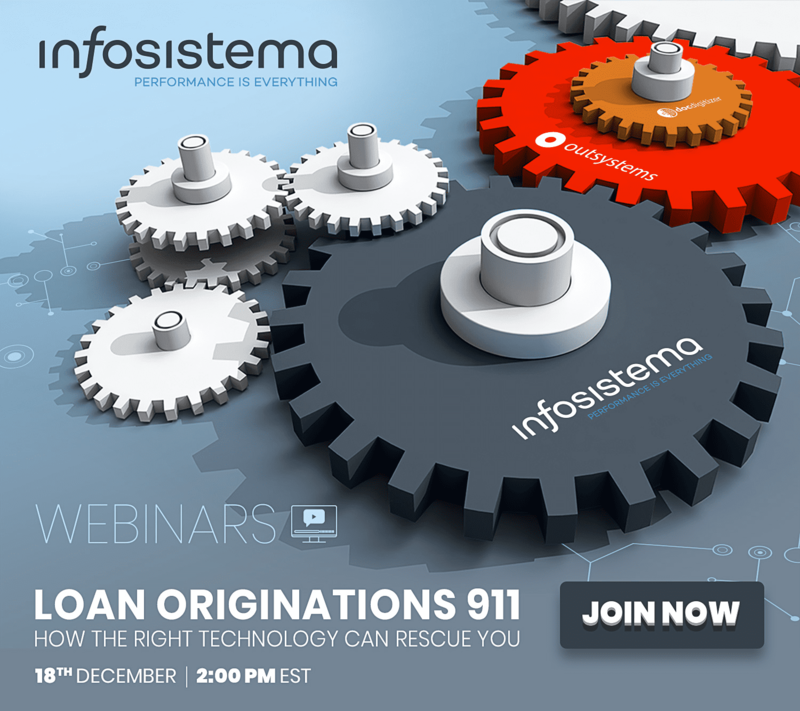 Visit infosistema.com to arrange for an on-site demo of their low-code powered AI and ML solutions. 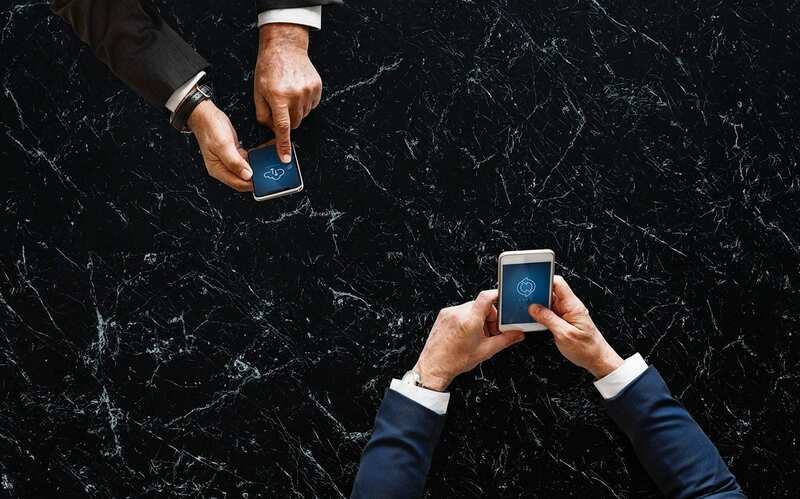 Infosistema is a Technology and Business Consulting company providing Systems of Engagement, Integration and Advanced Analytics solutions to Banking and Insurance companies, among other sectors as well. Infosistema is part of JOYN, an international Group of IT companies with over 20 years of experience, with projects in more than 9 countries and over 350 team members with more than 300 technical certifications. JOYNs mission is to simplify peoples lives and companies operations.